Red Bags Recap: Sharps, Agencies, Classifications, and More! 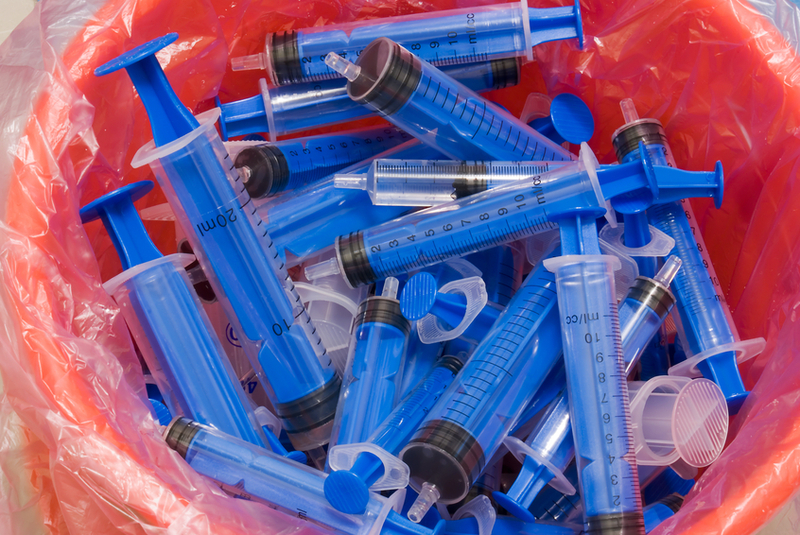 A look at New Jersey medical waste requirements. New Jersey medical waste management is governed by the state’s Department of Environmental Protection, which, much like other states, outlines medical waste definitions, storage requirements, and acceptable treatment options. Test Your Red Bags Medical Waste IQ! A look at New Hampshire medical waste requirements. In the state of New Hampshire, medical waste is part of a broader category of infectious waste, which is regulated by the New Hampshire Department of Environmental Services. 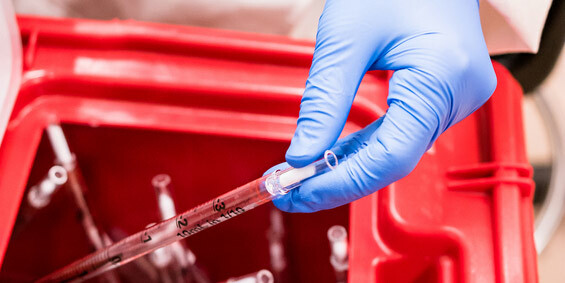 A look at Nevada medical waste requirements. In the state of Nevada, medical waste is regulated by the Nevada Division of Environmental Protection (NDEP). The focus of the NDEP is to protect the land, water, and air from contamination, whether it’s from medical waste or other waste products.